At PCCW Global, we aim to provide the very best customer service. However, we recognise that sometimes things can go wrong, and when they do, we want to put them right for you as quickly as we can. In this complaints code of practice, we’ll outline how you can get in touch with us if you want to make a complaint, and we also tell you how we deal with your complaint. It is available here or you may get a copy by calling our Customer Care team on 0333 308 0030. If you are a consumer or small business that has purchased a service provided by PCCW Global, and you are unhappy with the service or have a complaint, you should contact our Customer Care team first. The quickest way to let us know if you’re not happy with our service is to call us by phone on 0333 308 0030. A member of the team will take down all the relevant details and then investigate your complaint. We commit to respond to your complaint within 10 working days. If you prefer to contact us in writing, you can email us at support@mediaforceuk.com. A member of the team will investigate your complaint and respond within 10 working days. Once we receive your letter, a member of the team will investigate your complaint and respond within 10 working days. We would aim to resolve any problem as quickly as we can, and preferably over the phone with you. However, if we can’t resolve your complaint there and then, we’ll do further investigation work and get back to you with an update as soon as we can. We will aim to keep you updated regularly during the process. If you’re not happy with our final position on your complaint, you can take the matter to Alternative Dispute Resolution (ADR) by contacting Ombudsman Services. Ombudsman Services is approved by Ofcom and provides an independent, free of charge service for customers who are not satisfied with the final outcome of their complaint. Ombudsman Services cannot deal with complaints regarding commercial policy (for example, concerning our prices, broadband, availability, or a decision made by us to refuse to provide a service following our fraud or credit checks); nor can it deal with complaints from business customers with more than 10 employees. In addition, Ombudsman Services will not review any complaint which is less than 8 weeks old, unless we agree we cannot do anything further and have provided you with a deadlock code. PLEASE NOTE: Before contacting Ombudsman Services, all complaints need to be submitted to us by one of the methods outlined in the how to complain section above, to give us the opportunity to resolve it first. Nothing within this complaints code of practice forms, or is intended to form, any contract between you and PCCW Global. Our standard terms & conditions apply to the product or services available. Nothing in this complaints code of practice affects your legal rights. Copyright © 2019 PCCW Global Networks (UK) plc. 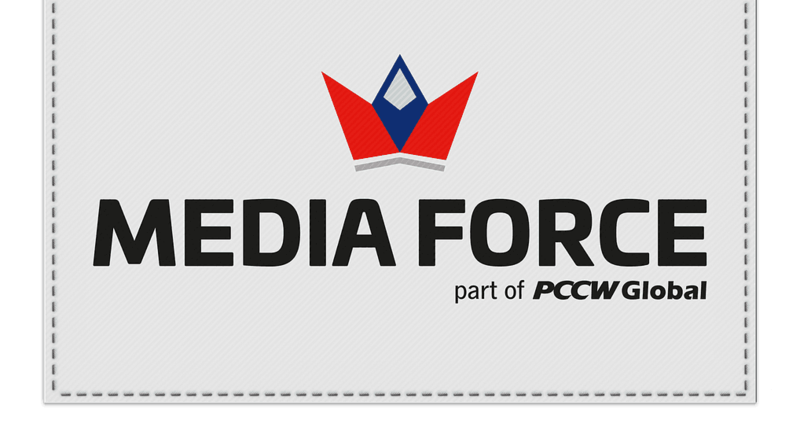 Media Force is a trade name of PCCW Global Networks (UK) plc. Some photographs are provided by Defence Images © Crown copyright. Contains public sector information licensed under the Open Government Licence v3.0.